Our wedding was exactly how we wanted it — a fun, non-traditional celebration with our nearest and dearest. Our guests have all commented that it just felt like a really swank house party, which is exactly the vibe we were going for. I loved how relaxed I felt! 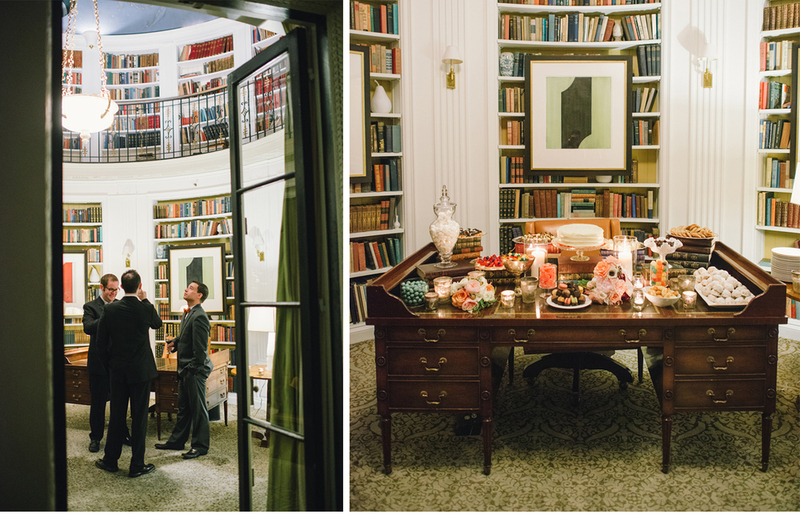 We'll always be grateful to the Posh+Folk team for bringing our big day to life.